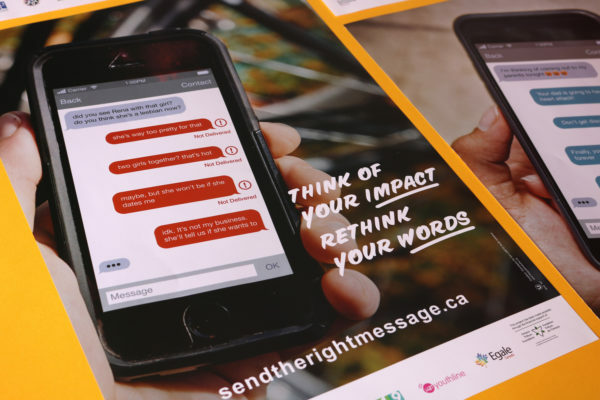 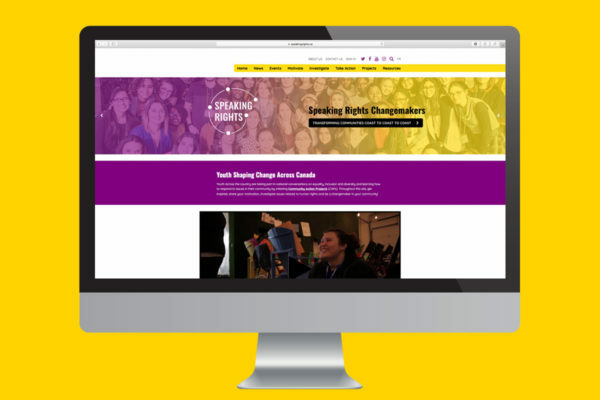 We designed a website, logo, and resources for Speaking Rights, a national civic engagement program for youth across Canada, empowering youth to create community action projects. 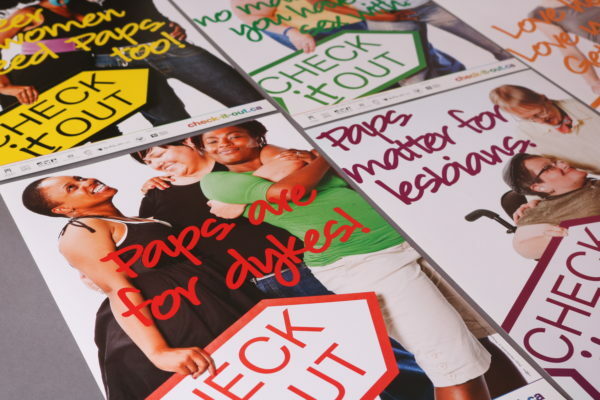 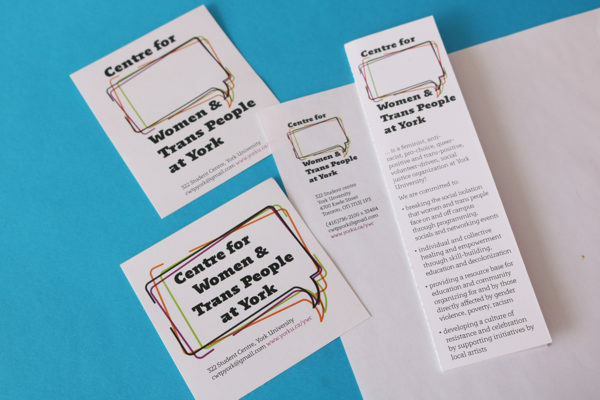 In 2011, we rolled out a new branding system for the Centre for Women and Trans People at York. 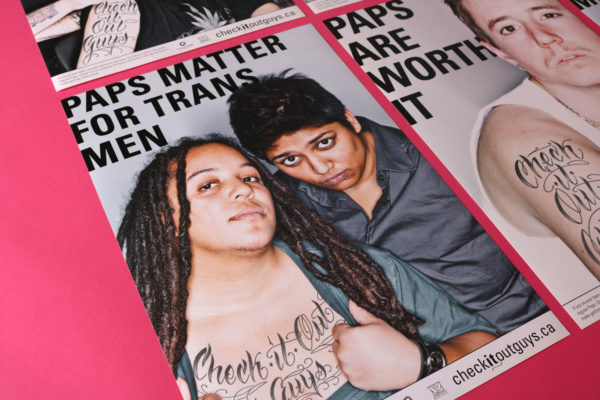 In isolation, the logo states the official organizational name, but in context, the name changes to reflect the current political foci of the centre, and to communicate the diversity within its scope of work.